Police are investigating after a man was shot and killed on Amesbury Drive Saturday. 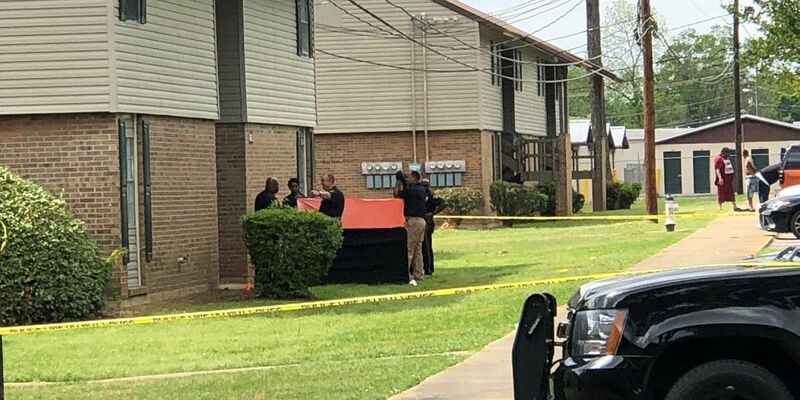 MONTGOMERY, AL (WSFA) - The Montgomery Police Department is conducting a death investigation after a man was fatally shot Saturday afternoon. Sgt. Jarrett Williams said police responded to the 4000 block of Amesbury Drive. At the scene, officers found a man who’d suffered a fatal gunshot wound. There is no update on a suspect at this time. This is the second man to be shot and killed in Montgomery within the last 24 hours.